GoPBN- The ultimate way to build and manage a Private Blog Network is been recently funded by Mr Manoj Kumar with the amount of Rs. 1.5 crore. This Private Blog Network is the one-way solution to ease your search engine ranking. After over 10 years of experience in SEO and Digital Marketing, Udit Goenka launched GoPBN the ultimate way to build and manage a Private Blog Network with his business associate, Oscar Hernandez. The goal of every website, blog, online business, e-commerce site, forum, etc. is to generate traffic and monetize that traffic in some way form. You can generate instant traffic by using Pay Per Click campaigns and Pay Per Impressions marketing. But this can get super expensive, and not everyone has even the initial budget to get started with these methods. The best way to generate free search engine traffic is to make sure your website appears (aka “Ranks”) on the first page for the product or service, you are offering. Achieving this is the holy grail of Search Engine Optimisation (SEO), and it is of course extremely difficult to do. That is where Private Blog Networks (aka PBN) appears. GoPBN takes the guesswork and does the heavy lifting for you. With a few clicks of a button, you can go from zero web sites to 100 or 1,000 websites, fully diversified, hosted on multiple servers, multiple cities across the globe, and have a team of server administrators with years of experience at your service. All from a single pane of glass, easy to use web interface. Mr Udit Goenka has taken GoPBN from a small startup with a vision and a dream, to an already funded, market share-grabbing machine. In fact due to high demand for free and organic traffic, and the lack of real innovation in the industry for the past several years GoPBN has positioned to take significant market share in one of the fastest growing global industries: SEO and Cloud Hosting. 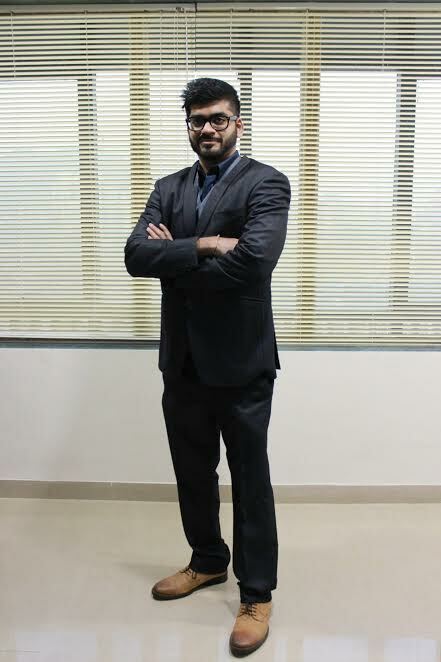 Udit Goenka is synonymous in the SEO world to “The PBN Guy”. After over 10 years of experience in SEO and Digital Marketing, Udit Goenka, along with his business associate Oscar Hernandez launched GoPBN, the ultimate way to build and manage a Private Blog Network. Previous articleAndroid 8.0 will be called as Oatmeal Cookie. Next articleXiaomi crowdfunding Mijia to launch 120 inches Hi-Res Projector.